It’s been almost exactly one year since I first posted my Hardwood paper and ink combinations chart. Since then I’ve had many lovely comments and I’m so pleased it has been a great reference tool for so many people. 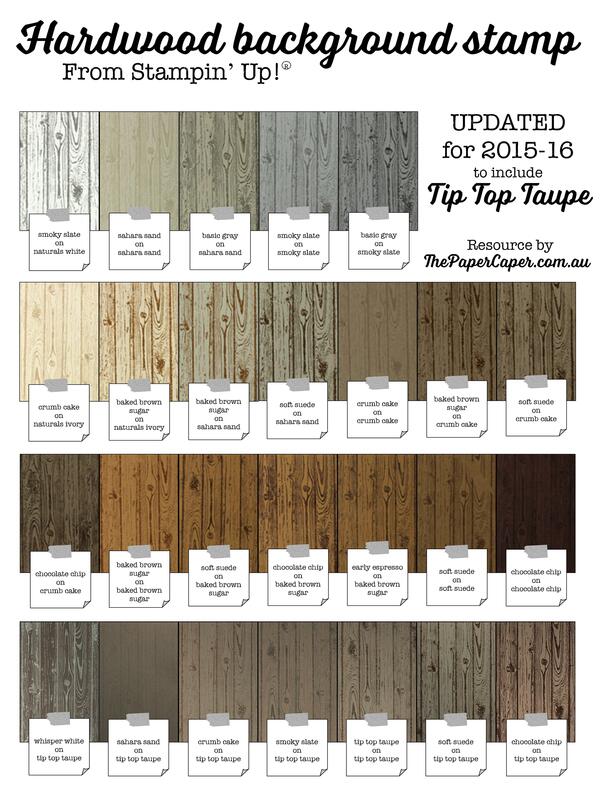 With the release of another ‘wood’ colour in Tip Top Taupe, I thought I’d add another row to the chart so that it’s even more helpful in the two years while Tip Top Taupe is an In Color. 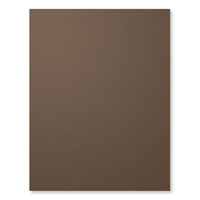 So without further ado, here is the new and improved, updated Hardwood colour chart. Enjoy! Now I couldn’t go and publish a blog post without a new project right? He-aaaaargh’s a little something I whipped up for the occasion. Cute right? 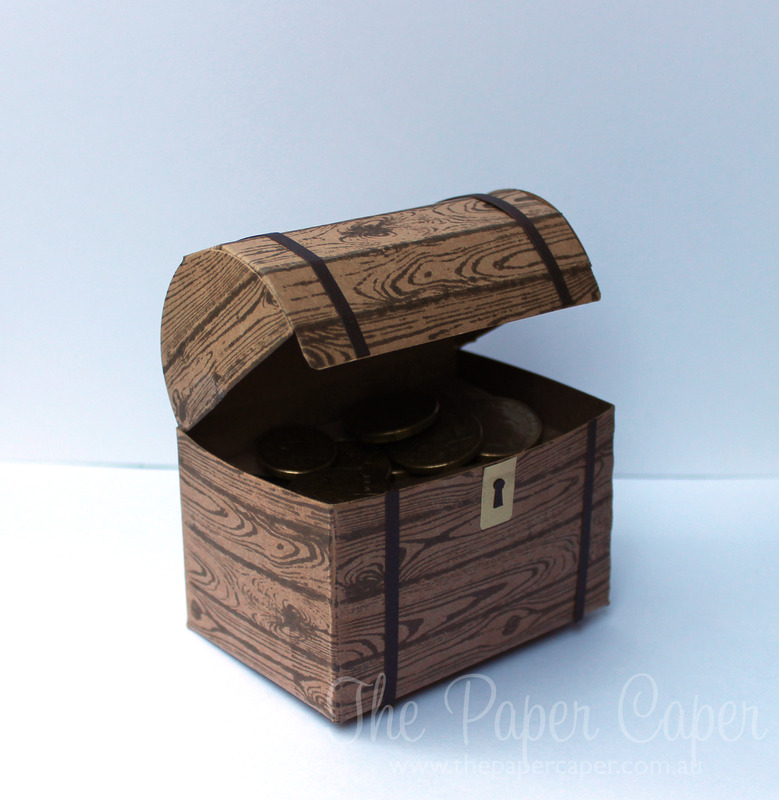 Can’t you see it filled with treasure as a favour box at a pirate party? 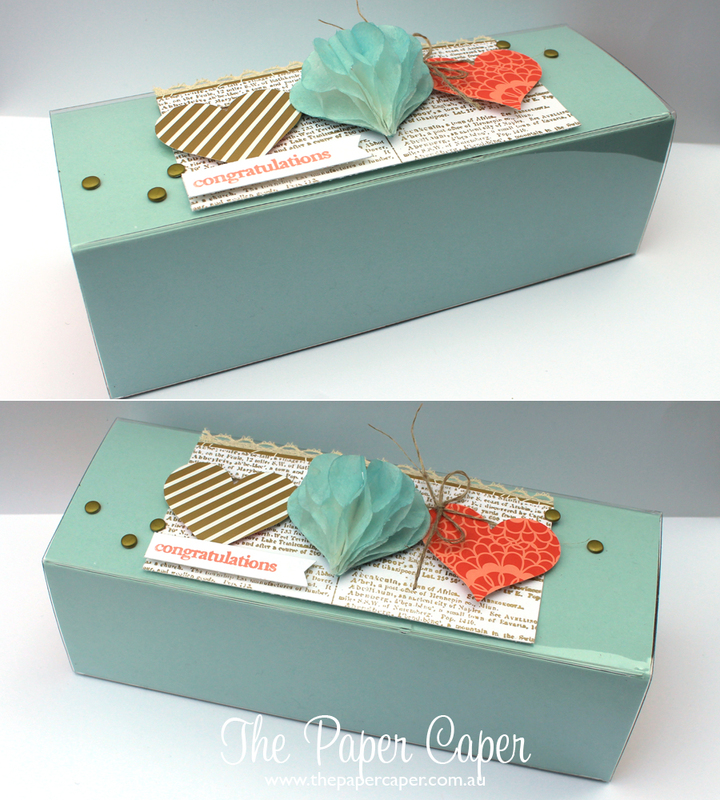 To recreate this project, take a Tag a Bag gift box and alter the size following this video tutorial from Stampin’ Up!. I cut mine down to 3 1/2″ in length. 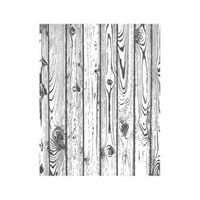 Stamp your box with the Hardwood background stamp in your choice of ink. 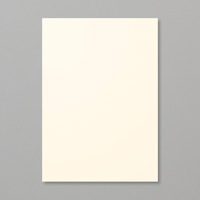 I used Tip Top Taupe because this post is all about that brand, spankin’ new colour. 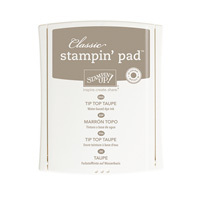 Stamp a piece of kraft 12″x12″ with matching ink and score along the board lines so that the lid will curve. Score both sides of the lid and cut notches so that you can attach 2 x 2 1/4″ semi circles, for each of the lid sides. Adhere to the back of the chest. Decorate with strapping, locks and hinges. Fill with treasure! 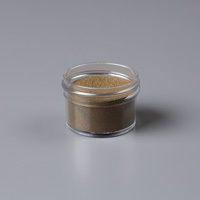 Thanks for supporting my posts and small business by sharing with friends, leaving some comment love or visiting my store. This week at caseingthecatty.blogspot.com.au we’re CASEing the weddings section of the catalogue. I chose to CASE the card on page 67 (South Pacific catalogue) but I don’t own the Flower Shop stamp set or Pansy punch. Instead I decided to use the brand new Sweetheart punch with Gold Soiree designer series paper as the colours in that are similar to the project, except the Soft Sky. I had an idea for the centre feature heart and that was to create a honeycomb heart. Honeycomb balls are everywhere in decorating and I figured there must be a way to DIY. Thanks to my good friend Google, I came across this blog post which showed how to do it for a Christmas ornament. I just adapted the instructions to my much smaller heart. This did involve cutting glue dots into quarters – yep, I’m committed to the cause! I decided to change the card to a box just for something different and decided to put the base colour underneath the acetate sleeve. This way you can change the base colour to anything you like! 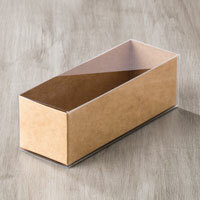 The top features are stuck to the acetate sleeve and will slide off when the recipient opens the gift box. Did you notice that i did NOT use sequins?? Although I was very tempted, the sample used candy dots so I thought I’d do the same. I coloured in Very Vanilla dots with my Gold Stampin’ Dazzle Marker to match the rest of the gold. Hope you’ve enjoyed my ‘weddings’ gift box. Make sure you check out the other inspiration at http://www.caseingthecatty.blogspot.com.au and maybe even play along with us! I have to admit that the Fine Feathers stamp set was on my wishlist for a looong time. It was that one set that made its way onto the order several times but was then bumped for something not so fun, but essential, like adhesives. Finally late last year it arrived and I LOVE it! 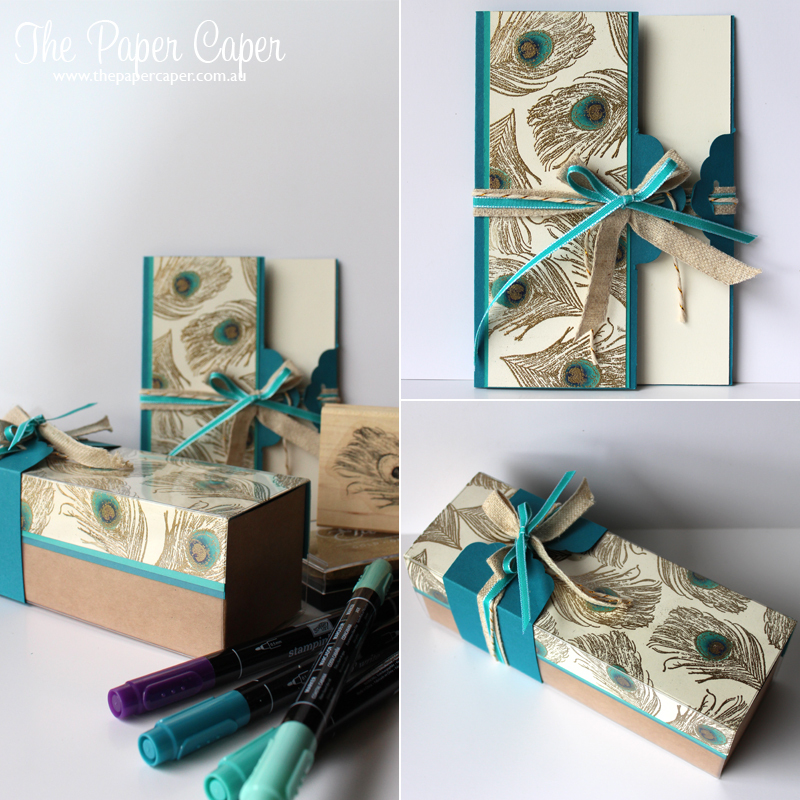 I really adore the peacock feather stamp and love creating luscious feather with gold embossing and rich colours like Elegant Eggplant, Island Indigo and Bermuda Bay. It was time to pair my ol’ favourite feather with a new product technique. 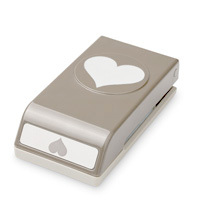 I’ve loved the Scallop Tag Topper Punch since I first laid eyes on it in the Occasions Catalogue. 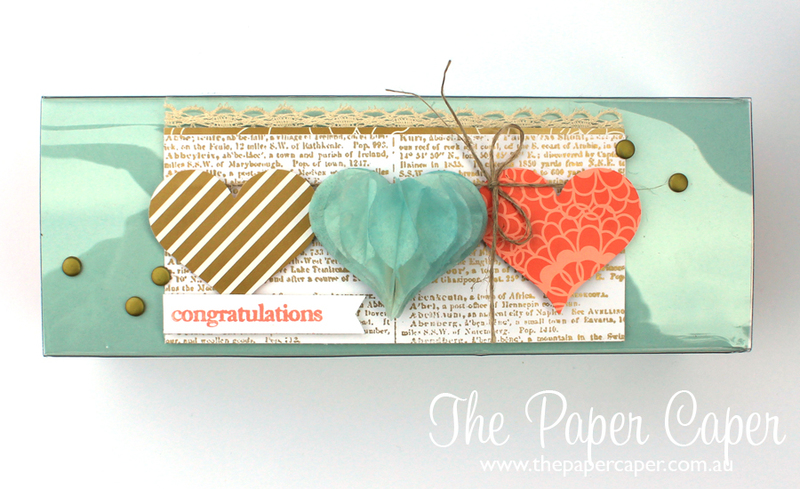 I’m loving even more the versatile projects that people are creating with it. I wanted to try the Scallop Tag Topper Punch card closure which I’ve been seeing around on Pinterest etc. lately. It’s just SO pretty! It’s so easy to do. 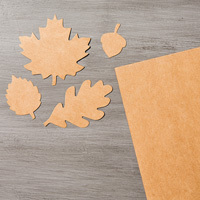 Instead of trimming cardstock to 2″ or 5cm, you simply wiggle your entire piece of cardstock into the punch, on top of the ‘normal’ guide. Once it’s in nice and straight you can punch down as normal. 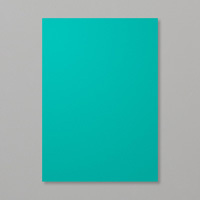 Flip your cardstock and repeat. It’s best to make yourself a little pencil mark so that you punch in the same place on both ends. Once you’ve punched both ends, simply trim off the excess cardstock. Fold one punch over. Fold the other punch/cardstock far enough so that it reaches the first punch. Easy. Decorate as you desire. I’ve also created a matching gift box with a belly band made from the Scallop Tag Topper Punch. 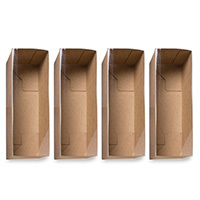 Simply punch one end and fold around the box, making your creases sharp as you go. 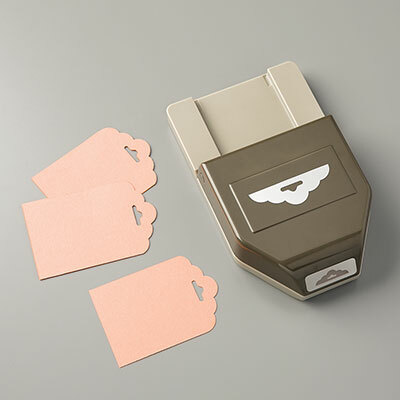 Trim off excess cardstock and punch remaining end. 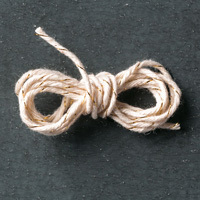 Tie with ribbon.